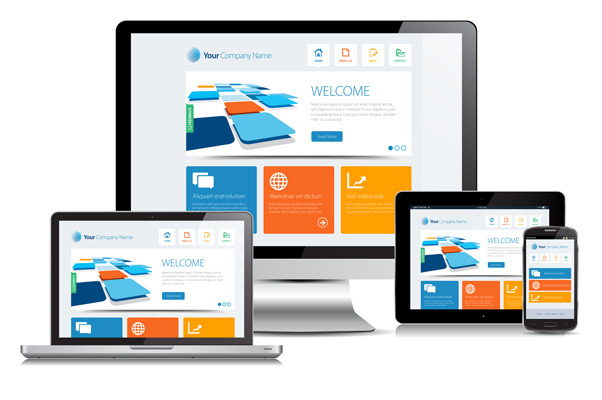 Virtual Vision designs all websites to be fully responsive, automatically adjusting to fit any size monitor, smart phone, or tablet. Our websites utilize a Content Management System that allows you to make changes and updates anywhere you have an internet connection. No generic templates at Virtual Vision. After we conduct an in-depth interview with our clients , we create a complete website and digital marketing plan unique to your business. Website Design with a personal touch. Virtual Vision provides Website Design services to help you grow your business.